Vacuum evaporator is the evaporation of materials under vacuum condition.In the process of vacuum evaporation, the secondary steam is usually condensed in a mixture of condensant. Evaporative condensation is primarily suitable for vacuum evaporation coatings and other operations.this text will introduce you the four advantages of the vacuum evaporator. 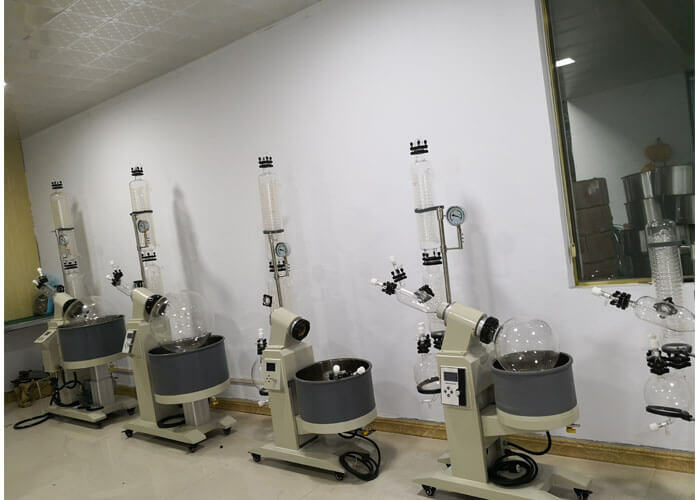 Vacuum evaporation is a natural circulation mode of external heating, which uses a planar heating structure.Vacuum evaporation can be used in many fields, such as crystalline salts, and in other fields. What are the advantages of vacuum evaporation? I will explain the four advantages of vacuum evaporation. 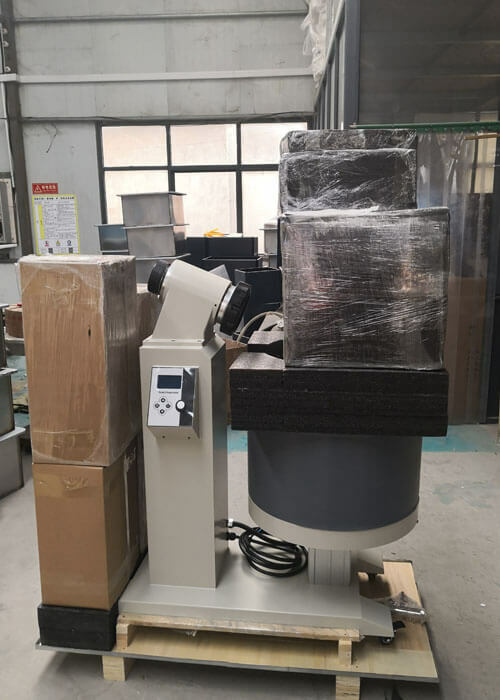 First advantage:The vacuum evaporated film is highly pure and has an extremely high quality and is also more precise in controlling the thickness of the film. Compared to other evaporation, vacuum evaporation can be controlled electronically to allow the flask to operate under suitable conditions to further increase its evaporation area. Second advantage:The growth mechanism of the film is relatively simple.The main categories of films include electron evaporation plating, electron beam evaporation plating, high frequency induction heating political plating, heating evaporation plating, and so on. Third advantage:the structure of the vacuum evaporation equipment is simple and easy to operate.Simple equipment greatly reduces its cost and makes it more competitive in the evaporation process. Its convenient operation makes it more suitable for customers’ needs. Fourth advantage:The film is highly efficient to form.It has clean pattern.Due to the high production efficiency of the film, The formation time of the film is also greatly shortened. These above are the four advantages of the vacuum evaporation.The vacuum evaporated film is highly pure ,simple growth mechanism,simple structure and and higher film efficiencies.Vacuum is an effective means of evaporation, which can greatly reduce material resources.